The group petitioned a federal judge for the underlying grand jury material used to inform special counsel Robert Mueller's findings. WASHINGTON — A group representing journalists asked a federal judge on Monday to order the Justice Department to include grand jury information when the final report of special counsel Robert Mueller is made public. Such a move would provide access to a nearly complete version of the report, "allowing for transparency and promoting governmental accountability, and ensuring public trust and confidence in the results of this important investigation," said a lawsuit filed in federal district court in Washington by the Reporters Committee for Freedom of the Press. 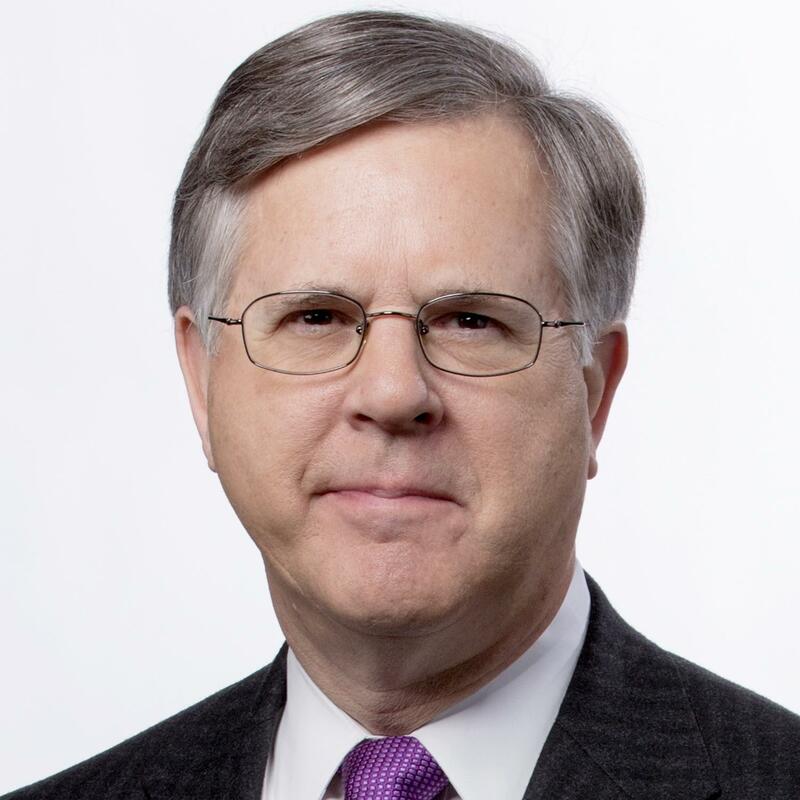 Attorney General William Barr said in a March 29 letter that Congress and the public will see the report by mid-April, minus grand jury material, intelligence information, disclosures that could damage other investigations and details that would affect the privacy or reputation of what Barr called "peripheral third parties." Barr's letter said the government was forbidden to disclose grand jury information, because federal law protects their secrecy. But the Reporters Committee lawsuit said judges have authority to make exceptions when there is strong historic or public interest. "As the country looks ahead to the next presidential election in 2020, public access to the Special Counsel's findings is essential," the group said in its court filing. "The interests of history and the public overwhelm any need to maintain secrecy." The federal law governing grand juries makes disclosure of their proceedings illegal. But several lower court judges have declared in recent decades that the prohibition is not absolute. Courts have allowed the material to be used in the impeachment of federal judges and at the request of history scholars. 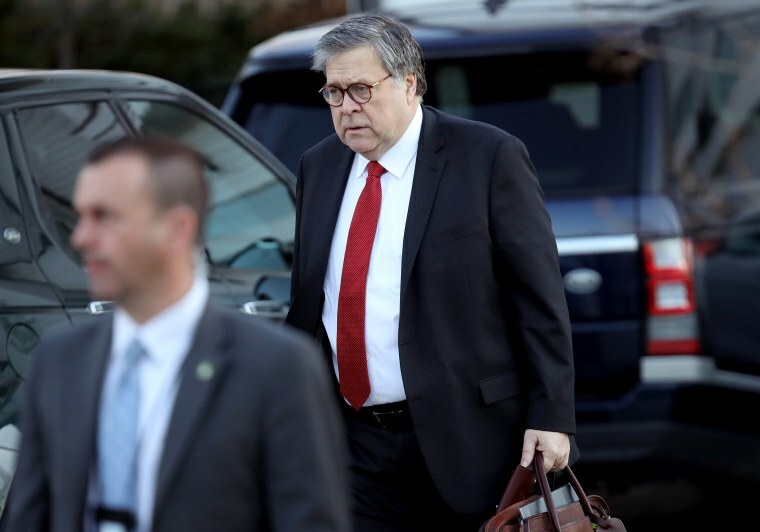 While Barr has said he is forbidden to include grand jury information in the public version of the report, the lawsuit said he must yield to the wishes of his boss, President Donald Trump. "The president himself has indicated that he has no objection to public release of the Special Counsel's report," the group said in its filing. Separately, House Democrats have said they will seek a court order if Barr does not turn over a complete, unredacted version of the Mueller report. The Judiciary Committee votes Wednesday morning on whether to authorize the issuance of subpoenas. "Congress requires the full and complete special counsel report, without redactions, as well as access to the underlying evidence," Judiciary Chairman Jerrold Nadler, D-N.Y., said Monday.